Mass Effect: Andromeda Download Size And Pre-Load Available Now | Nerd Much? 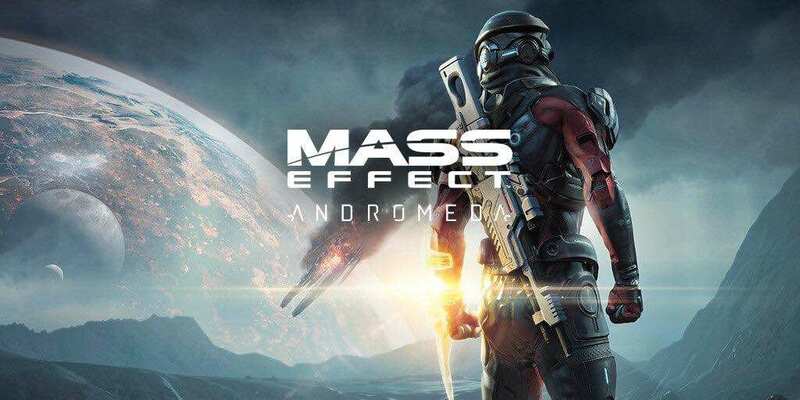 Mass Effect: Andromeda is only a few days away and the hype has only just begun. On this go-around, Reddit users have reported the file size for those with a digital copy and the ability to pre-load it. Though it seems that pre-loading is quite limited and not everyone can do it yet, so far only in North America for the PS4 and worldwide for the Xbox One. The PC pre-load has yet to available, but hopefully it arrive with the worldwide pre-load for the PS4, which is expected to go live later today or tomorrow. The digital copy download size is 42.9 GB for the PS4 and 42.19 for the Xbox One. For comparison’s sake, the Witcher 3: The Wild Hunt is 50 GB and Dragon Age: Inquisition is 41 GB. If you’re wondering where all those gigabytes go, the majority are usually sunk into pre-rendered cutscenes. Most especially if there’s a copy of each for each available audio language. That adds up pretty fast, as the higher the quality, the larger the file size, no matter how pre-rendered it is. On top of that, the gameplay has to look good too, there will be no stick figures here. Nonetheless, Andromeda is coming out very soon on March 21st on the aforementioned consoles, PC, PS4, and Xbox One.